After a hiatus, TK is back with a whimper. 146. During the First World War, X (a football club) supported the war effort by allowing the ground to be used as a rifle range for military training. On the outbreak of the Second World War, all outdoor sport was banned by the Government until safety implications could be assessed. When football resumed a few weeks later, X's Chief Constable ordered the ground's closure because of its proximity to probable air-raid targets such as the Y munitions factories. The matter was first raised in Parliament in November 1939, but the Home Secretary felt unable to intervene. By March 1940, when Z (X's ground) had for some time been the only football ground in England still closed, the Chief Constable bowed to public pressure, and a crowd of 13,241 witnessed X's first home game in more than six months. X,Y and Z? 147. Quiksilver is one of the world's largest manufacturers of surfwear and other boardsport-related equipment. Its logo is inspired from which famous work? 148. According to X, his interest in Y (a subject) began with Isaac Asimov's Foundation novels, in which the social scientists of the future use "psychohistory" to attempt to save civilization. Since "psychohistory" in Asimov's sense of the word does not exist, X turned to Y, which he considered the next best thing. X and Y? 149. 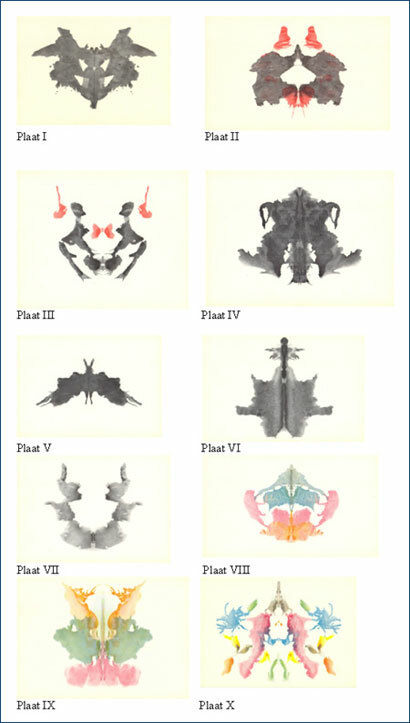 X test is a s a psychological test in which subjects' perceptions of inkblots are recorded and then analyzed using psychological interpretation, complex scientifically derived algorithms, or both. Which comic character gets his name from this? Answer: When the music notes of this song are represented in a staff and the notes are joined dot to dot..it forms a V.
Nice cracks those. Try the others. I shall delete your comment. Nice cracks Mukundh. V for Vendetta answer, I am looking for somethin more specific. 3 questions cracked by Anirudh too.